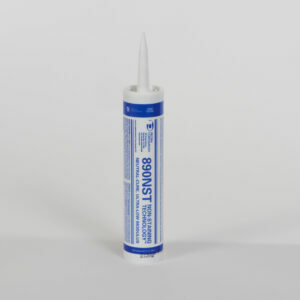 Medium-modulus elastomeric sealant designed for weather-proofing sensitive porous stone and metal panel substrates. Its proprietary formulation produces a sleek finish, which reduces residue rundown or dirt pick up, substrate staining and adheres unprimed to porous and non-porous substrates. 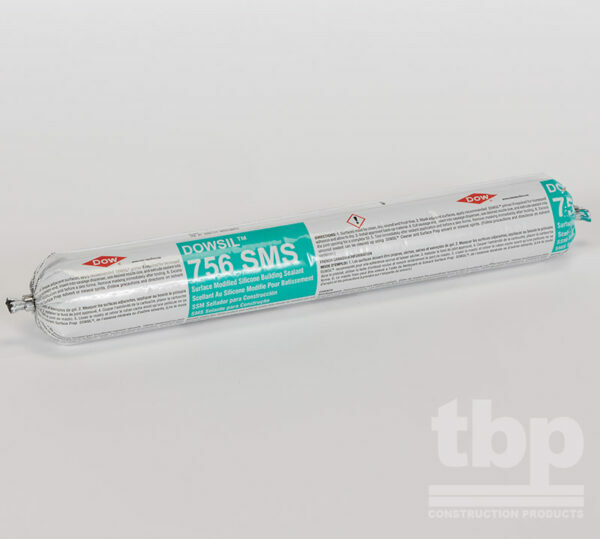 DOWSIL 756 SMS Building Sealant is particularly effective for sealing expansion and control joints, metal panel joints, curtainwall joints, joints between natural stone, and perimeter seals around window frames. 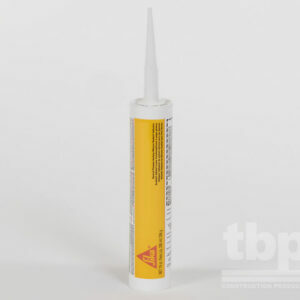 It forms a durable, flexible, watertight bond with most building materials. 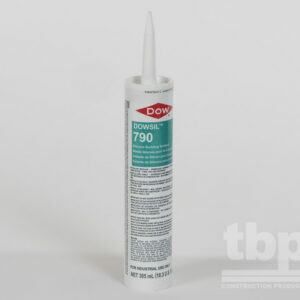 DOWSIL 756 SMS Building Sealant is intended to be applied in new and remedial construction.